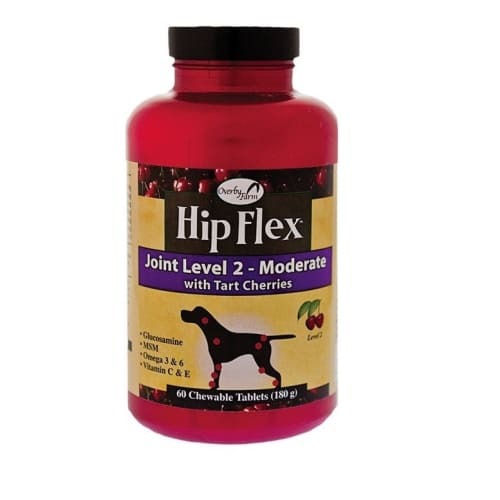 25% of all dogs will develop joint mobility issues of some kind. 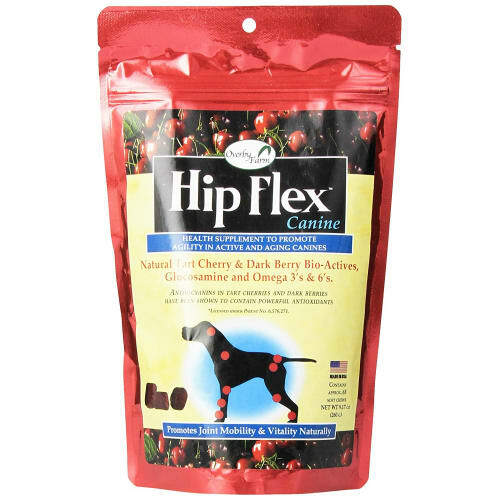 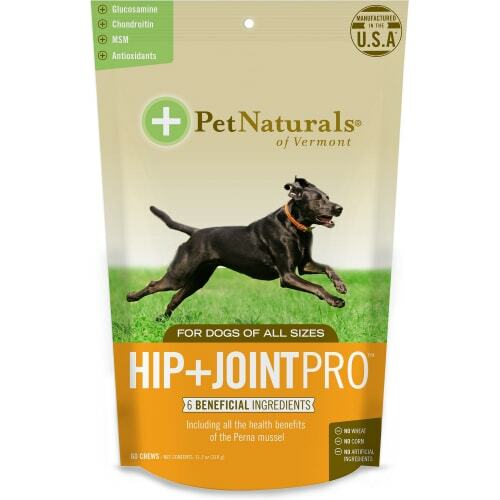 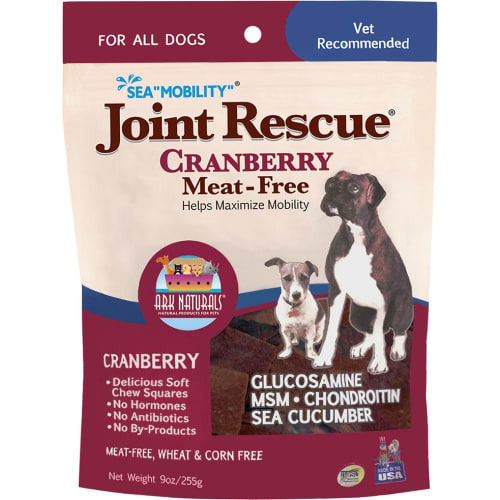 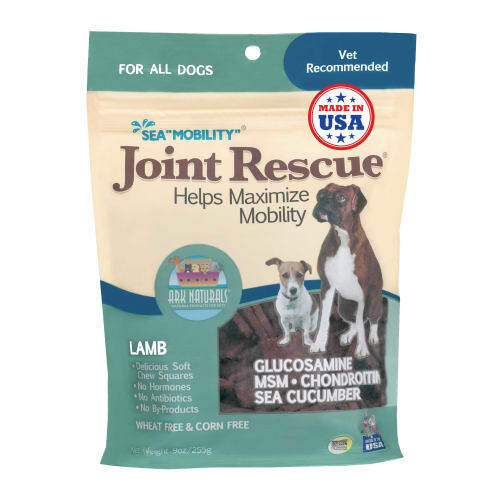 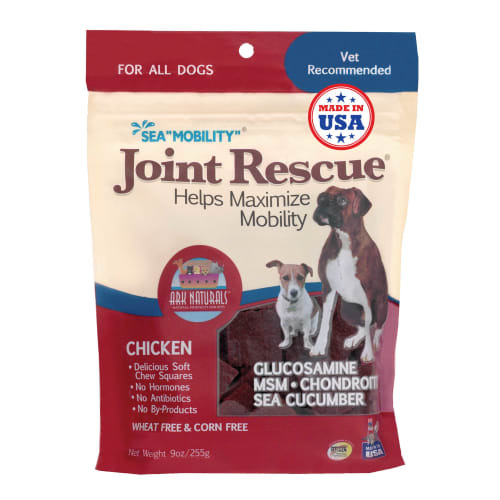 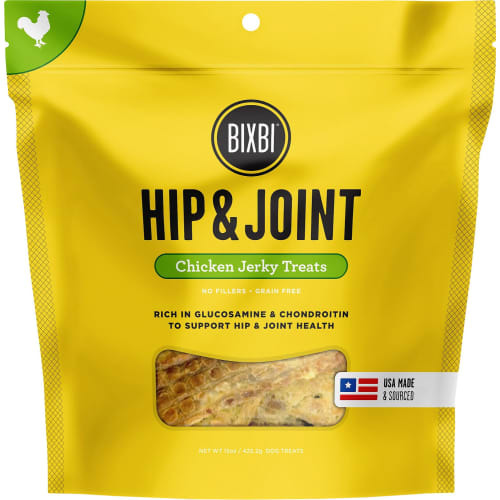 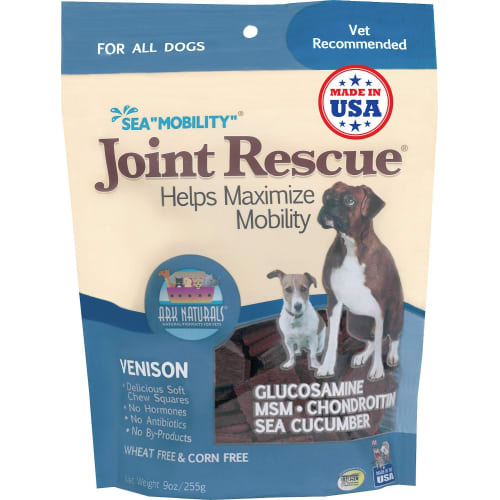 For younger dogs, Glucosamine and Chondroitin are an easily absorbed natural substance that may stimulate the production of proteoglycans which help maintain the health and resiliency of joints and connective tissues. 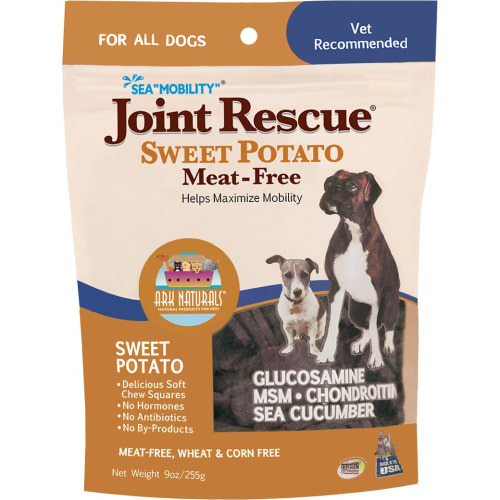 MSM promotes general good health. 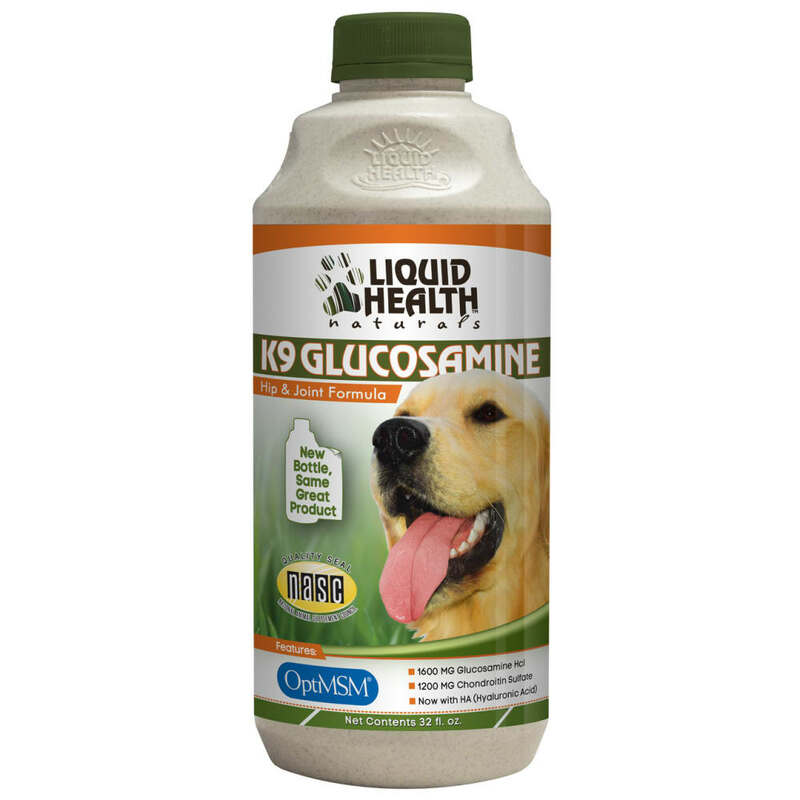 Supplements in a liquid form are shown to absorb more quickly & efficiently than tablets, offering faster results. 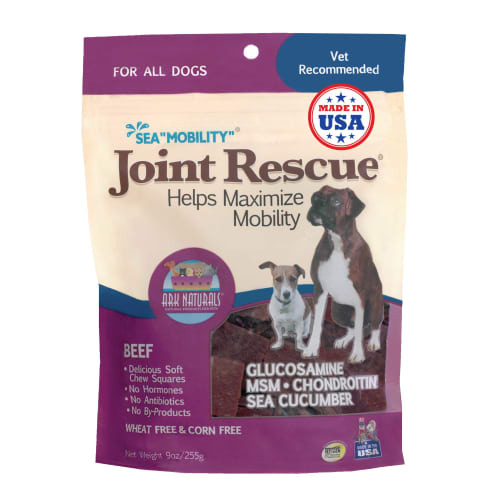 --- Ultra-purified and distilled to provide the purest form of sulfur needed for structural integrity of joint cartilage. 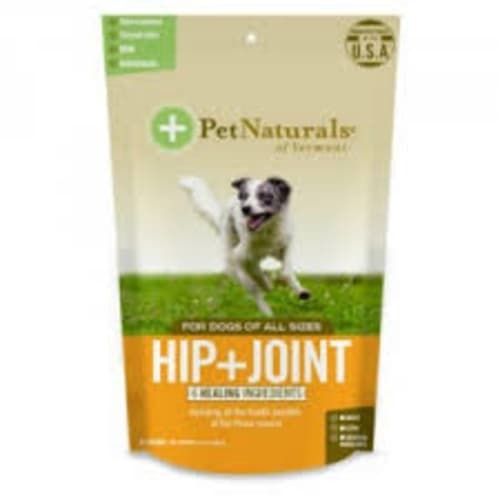 --- Standard MSM is tested for lead, arsenic, cadmium, and mercury at 10ppm. 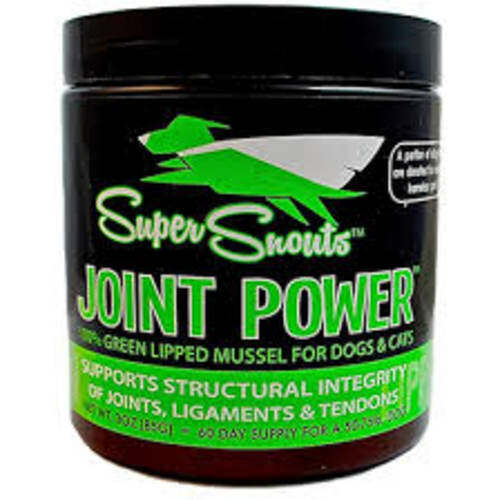 OptiMSM is tested at 1,000 to 10,000 times greater sensitivity to insure less than 0.01 ppm to .001 of these contaminants.